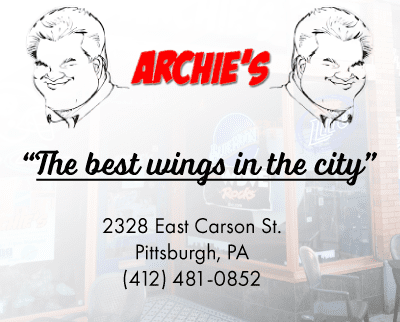 PITTSBURGH– The Duquesne women’s basketball team came into Saturday afternoon’s contest against Richmond with plenty of momentum and were able to match the feat. Duquesne’s 80-54 victory over Richmond saw all 12 eligible players see the floor and all of them grabbed at least one rebound, while 11 of the 12 were able to score. Additionally, Duquesne scored at least 80 points for the second consecutive game. Duquesne also won the rebounding battle by a 51-31 margin, had 41 bench points and had 25 assists on 28 made baskets. In this game, three Duquesne players scored in double figures with senior guard Chassidy Omogrosso leading the way with 16 points. Senior forward Kadri-Ann Lass added 14 points and senior guard Julijana Vojinovic 10. This win gives Duquesne coach Dan Burt the 124th in his career, all of which have been accomplished on the Bluff. The 124 victories place him second on the program’s all-time win list. Duquesne also matched its season-high winning streak, which now has reached three games. A 20-9 first quarter advantage helped set a pace in which Duquesne made 40% of its shots and held Richmond to a 20% clip. Duquesne carried a 35-23 lead into the half recording an assist on all 11 of its baskets. Richmond was unable to keep up with Duquesne’s tempo as the Dukes were able to win the quarter by a 27-17 margin and effectively pull away. In the fourth quarter, Duquesne was able to empty its bench and among other contributions, redshirt junior forward Angela Staffileno made two three-point shots and redshirt sophomore Kiersten Elliott drove the lane for a layup, after which the bench offered a loud standing ovation. Duquesne will next take to the road in a Wednesday night contest against La Salle. Duquesne has won the past four meetings between the two programs and 10 of the past 11 contests.